To kick start the new year we have an exciting topic... Polar Explorers! We have lots of brilliant things planned for you this term. You will be learning all about polar explorers, polar regions and polar animals. Also, whilst we couldn't organise a trip to Antarctica this term, we do have an exciting trip booked to White Post Farm! In Art and DT we will be designing and making our own moving pictures using different mechanisms such as levers and sliders, we will be learning all about Eric Carle and how he created his illustrations and we are even going to try our hand at cooking this term... so if you can, you may wish to have a go at some cooking at home. I will be happy to taste test anything you make! Here is a short video which introduces some of the polar animals we will be learning about this term. Have a look and see what you can find out. We will also be learning about Eric Carle. Here is a video of one of his stories. Have a look at the pictures - what do you notice about them? Can you make a list of any other Eric Carle books you know? What is similar or different about the illustrations in his books? In Science we will be learning all about the winter. What changes do you notice between the seasons? What would we expect to see in winter? Can you draw a winter picture? Have a look at our newsletter for more details about what we are learning this term. 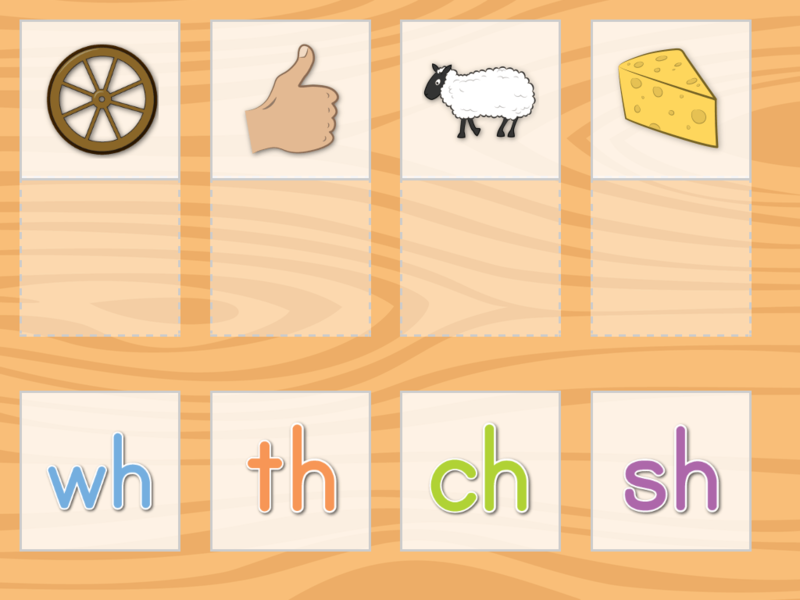 Have you tried these phonics games? Here are some fun maths games to play!